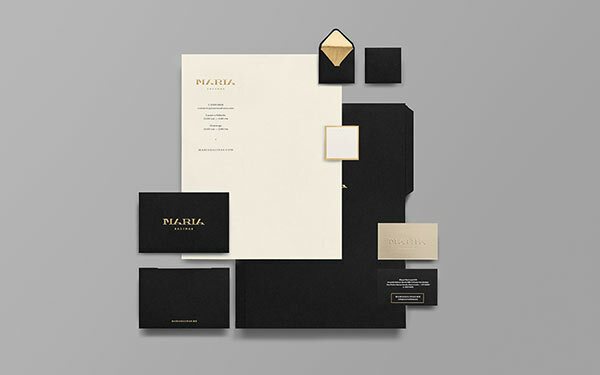 Maria Salinas – Jewelry Store Brand Identity. 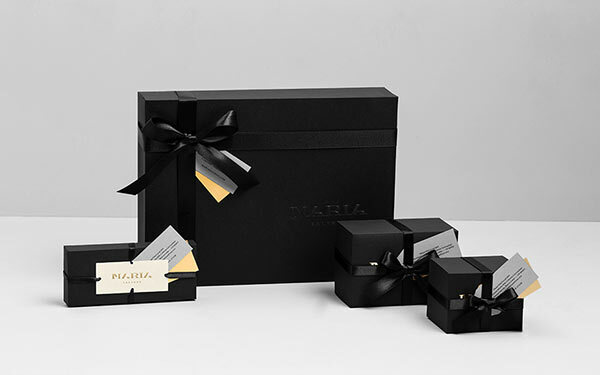 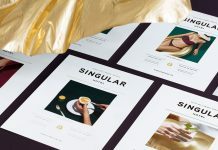 The design experts of Anagrama have completed this branding project for María Salinas, a Mexican jewelry store specializing in the design of custom and personalized jewelry using gold, silver, and precious stones. 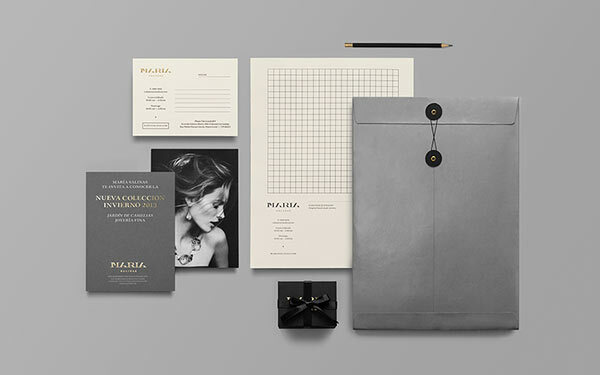 Anagrama produced a jewelry store branding, which expresses the quality and uniqueness of all the custom designed pieces. 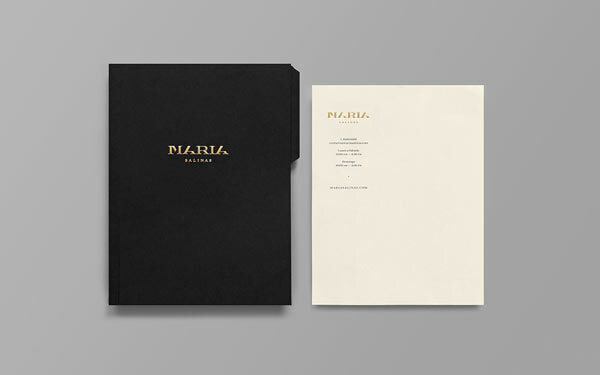 Timeless elegance is expressed by black and gold in combination with typographic subtraction. 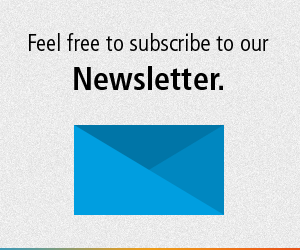 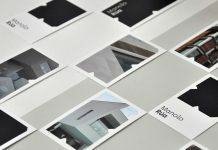 The logotype conveys both a noble look and simplicity. 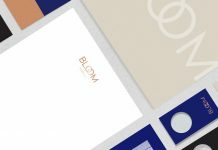 Anagrama’s design team used tangible grid patterns throughout the entire jewelry branding and the store interior design. 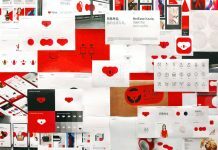 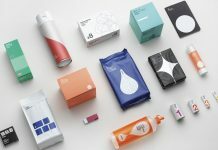 The complete jewelry store branding project included the development of a stationery set, store interior design, communication design as well as packaging design. 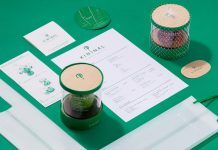 Maria Salinas – Mexican jewelry store branding and packaging design. 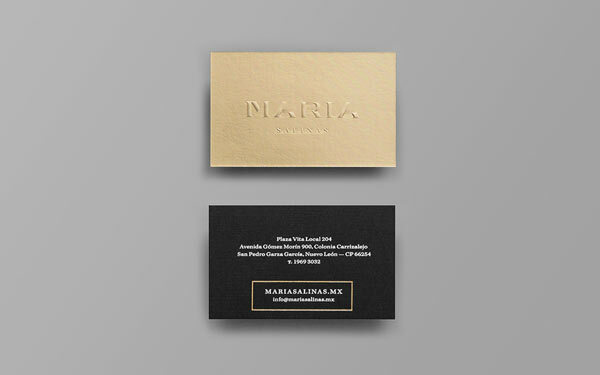 Maria Salinas stationery and brand identity design by Anagrama. 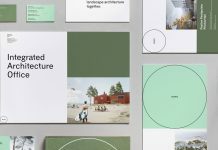 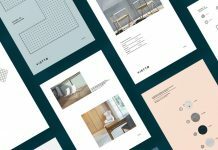 Vistto Building Studio Branding by The Woork Company. 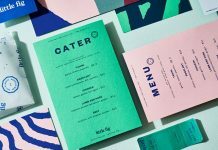 Little Fig Branding by Stitch Design Co.